Want the Best Design Outsourcing Services? Outsourcing with Seasol Consultancy is perfect for..
What makes us stand out of the crowd? Strict compliance of an NDA, so you may rebrand the work as your own & present it to your clients using our outsourcing services. 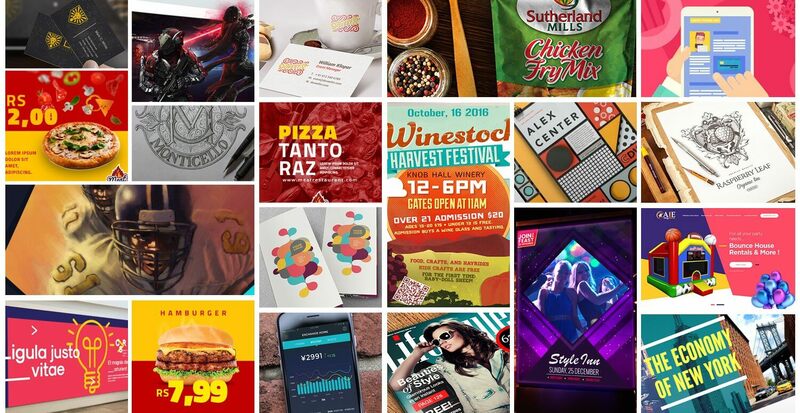 Get the most innovative Design, Development & Marketing solutions, customized to match your unique taste. Fulfilling the outsourcing requirements of Design Studios, Ad Agencies, Digital Marketers and many more for more than 12 years. Implementing Bulk Discount & Credit-Based payment methods in the outsourcing industry for the first time. Seasol Consultancy is a managed white label agency that caters to the outsourced design requirements of other firms.